You don’t have to be a rock star to experience what it feels like to be one. If you love golf and travel then luxury heli golf tours could be right up your alley. 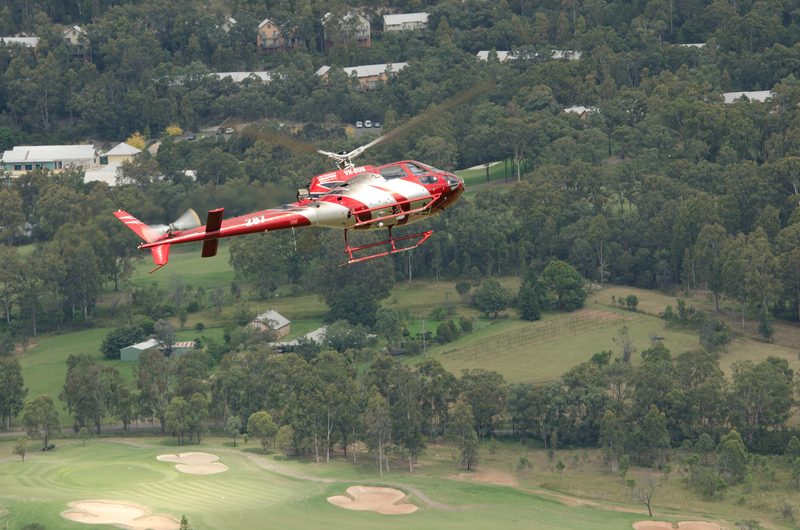 Not all heli golf tours are being flown to some high altitude golf course in the middle of some beautiful nowhere. Some are perfect for those of us who are short on time and want to make the most of the time we’ve got. Imagine waiting in the lounge at Sydney Airport’s Heliport, prior to boarding. You walk across the tarmac and board your private helicopter charter. Sinking into the luxury leather seats, you adjust your BOSE noise cancelling headsets. 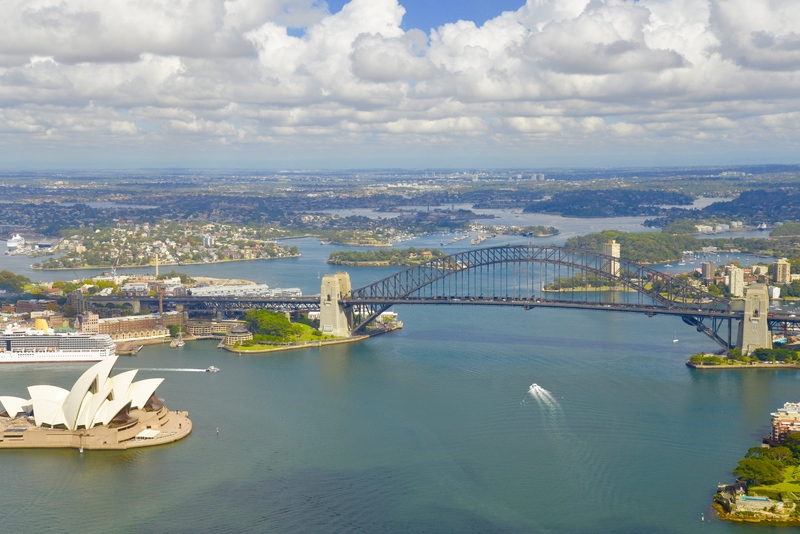 Next thing you know you have an unforgettable view 500ft over Sydney Harbour. With a cruising speed of 245kph, you’ll be at the golf course before you know it. Luxury heli golf tours have you arriving in style only yards from the first tee, a glass of Champagne or G&T at hand. Arriving like this you’ll never be more ready to take on the challenges of the course ahead. 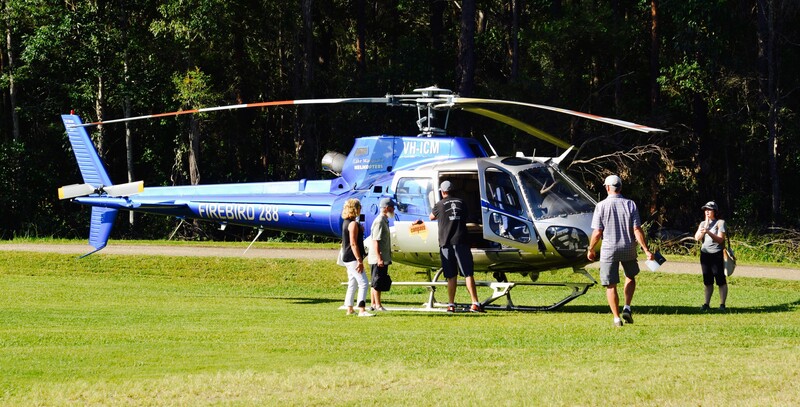 If only the private helicopter charter made us better golfers…. Never fear, you’ll feel so fabulous after your arrival you almost won’t care how you play. Almost. Golf & Tours offer personalised, bespoke, luxury heli golf tours that are catered to our clients tastes. Give us your must play courses and let us build and itinerary around that. Choose a destination and let us put together something just for you. Want to tick off some experiences from your bucket list? Birdsville Races, Kakadu, The Kimberley, Top End, Whitsundays, The Cape, Tasmania, the East Coast of Australia. Speak to us and let us help. Our professional pilots and ground crew are fully qualified to the highest Civil Aviation Safety Authority standards, with extensive training and experience. We pride ourselves on the quality of our professional personalised service. Did you enjoy this post? Then sign up to our newsletter!